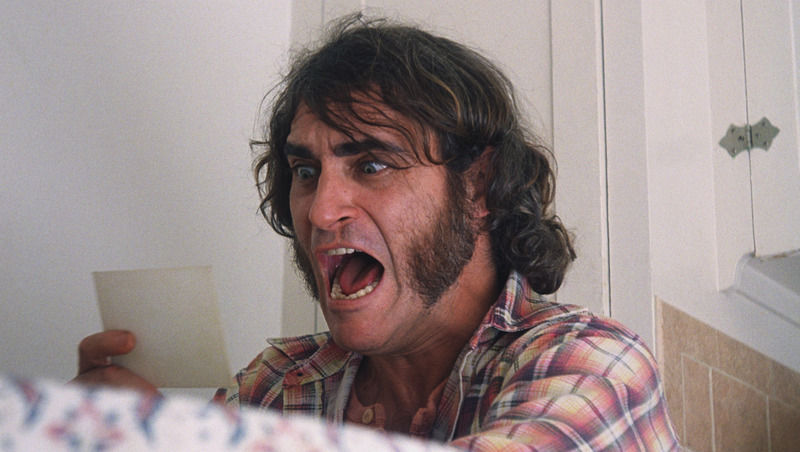 Inherent Vice: Paul Thomas Anderson’s Psychedelic Mystery Tour! Inherent Vice is a twisty mystery that fuses old school PI movies with the psychedelia of the late sixties and early seventies. The point of fusion is the lead character, Larry ‘Doc’ Sportello, a private eye who always – at a minimum – half baked (and usually full on stoned) but somehow manages to be more on the ball than anyone else. Ben, Chon and Ophelia are best friends and Marijuana farmers. But their idyllic life is shattered when a Drug Lord decides to take over and kidnaps Ophelia. Together, with a dirty DEA agent, their fight for their love and their lives. Starring Aaron Johnson, Taylor Kitsch, Blake Lively, Salma Hayek and Benicio Del Toro. Written by Shane Salerno and Don Winslow. Produced by Moritz Borman and Eric Kopeloff. 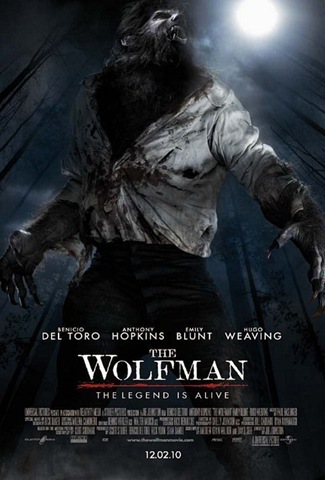 MOVIE REVIEW: The Wolfman – Grim, Grey, Boring… BLOOD! After a couple postponements and a complete makeover in the editing room, The Wolfman finally reached screens this weekend. Not worth the wait. 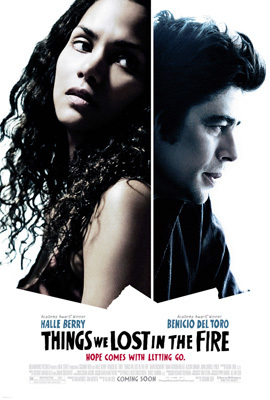 Things We Lost in the Fire: Stunning Film Positions Halle Berry and Benicio Del Toro For Oscar Race! Ever since Halle Berry won an Oscar® for her amazing performance in Monster’s Ball, her career choices haven’t been all that wonderful. With Things We Lost in the Fire, she has found a project that gives her a chance to play a character who moves through a full range of emotions – and allows her to play off Benicio Del Toro, who gives one of the finest performances of his career.